Our store is located in Erskine Park, a short drive from the centre of Shanes Park. 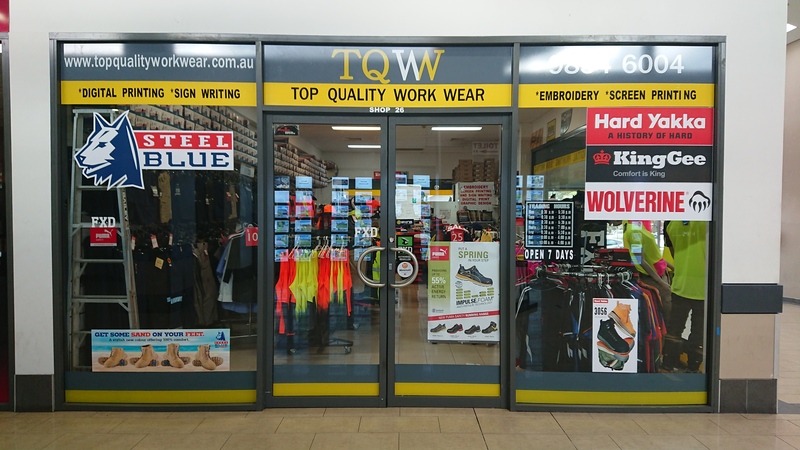 Top Quality Work Wear provide quality clothing and work wear products for virtually every kind of industry and worker, offering some of the most reliable and trusted Work Wear brands for men and women we are the local supplier for Workwear Shanes Park. 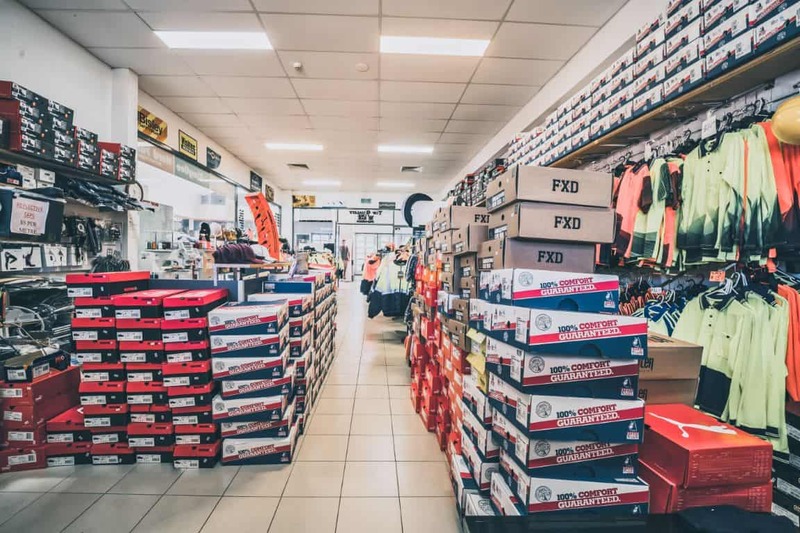 Our staff recognises quality as paramount to satisfying the needs of all its customers and maintaining their good will and continued business, thus ensuring progression, excellence and recognition in the clothing industry. We are a very competitively priced business and we are always willing to negotiable on large bulk orders. We are close to Shanes Park, please come visit our show room. We provide quality clothing and work wear products for virtually every kind of industry and worker. Offering some of the most reliable and trusted Work Wear brands for men and women. Copyright © 2018 Top Quality Work Wear. All Rights Reserved. This website is protected under Australian Copyright laws. All independent brands and logos are the intellectual property of their respective owners.